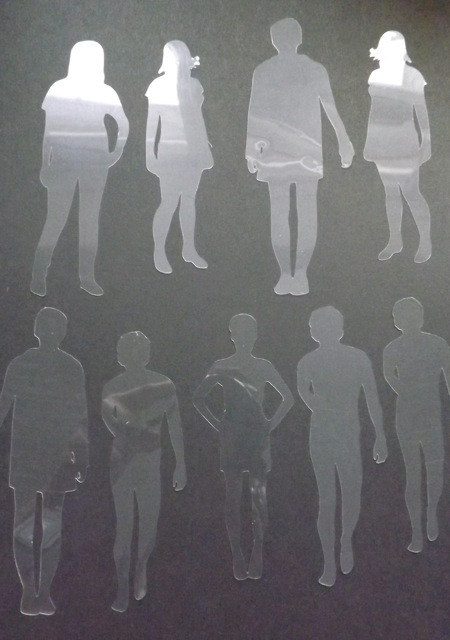 Still busy at home, but I did want to add these silhouette SVGs for cutting with the Cameo/Cricut with SCAL/etc. Luckily marked as free for personal or commercial use in the TOU so I can share them! Since I can’t add SVGs directly to WordPress I have had to put them in Dropbox. I hope these links will take you right to them. Click the image to go to the file. Ignore the grid lines – they aren’t in the file, just that I grabbed that view as a snapshot! 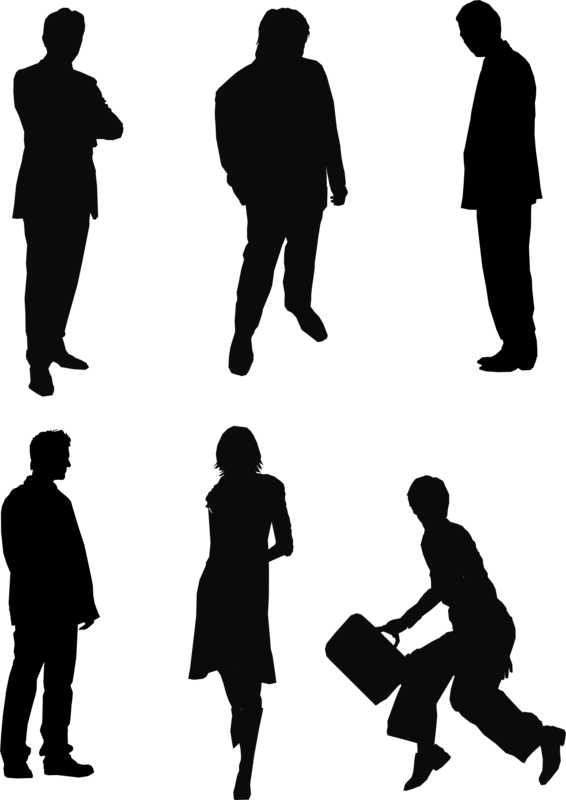 I think I might do one of the sneaky-looking briefcase guy but cut off the briefcase LOL! I think you should be able to break apart the SVGs then regroup figure by figure, so you can resize them, and could cut the reverse – i.e. a stencil outline of one figure, missing out the internal bits unless you added a connector line or two. These are sized both to fit my Cricut mat and cause I only have the 6 x 6 Gelli plate, but I would resize them to fit A4 for a journal page, or indeed resize for multiple/any size journal page! No cutting machine? Some of them are simple enough to cut with scissors or a craft knife. 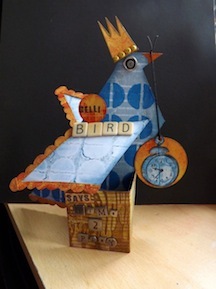 You can cut them out of paper if you don’t mind cutting them over and over, or from Tyvek for a longer lasting product. Categories: downloads, silhouettes | Tags: Dropbox, Scalable Vector Graphics, silhouettes | Permalink. Thanks so much for sharing and letting us use them. 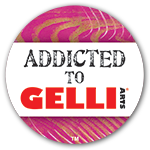 I can’t wait to use with my Gelli. These are wonderful. Wow, thanks so much for sharing!!!! These are great! 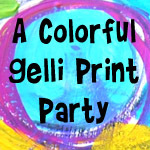 Wow thanks for the silhouettes, I have wanted some of these for awhile to use on my gelli plate. Just hope I can resize them no the way I want them to work. Thanks for sharing. I think resizing them should only take dragging the corner to make them bigger. And you can use whatever command to “break apart” the file (so each piece is separate) then group say just one of the silhouettes and delete the rest (copy it so you retain the original for another use!) then resize it to as big as you need for YOUR plate. I can add them as a .png, but if you click the images you see they should open in another window, just as an image (at least they do for me) and you can then print that image. Have a go at that and see if it works for you – I have a Mac, not a PC so I’m never sure if what happens for me happens for PC users! The trick is to PRINT not save the page that opens when you click. If you right click you should also be able to SAVE AS a webarchive file to your computer desktop. Then whenever you click THAT it will bring up the same image so you can print again at a later date.